The more you pay attention to the moon, the more you start to notice supermoons and lunar eclipses and full moons…or is that just me? The moon catches my attention for good reason: it has SO much wisdom to offer at any given time. Here’s why I’m looking forward to the full blue moon at the end of this month. This will be the second blue moon of the year, and it’s something that hasn’t happened since 1999 and won’t happen again until 2037! The name of this moon is the Full Sap Moon, as this is the time of year when the sap of sugar maples starts to flow. I love this name SO MUCH because around now is when our fruits start to flow again. I think of raw sweetness and JUJU. If there were ever a time to embrace flow and alignment, it is now. 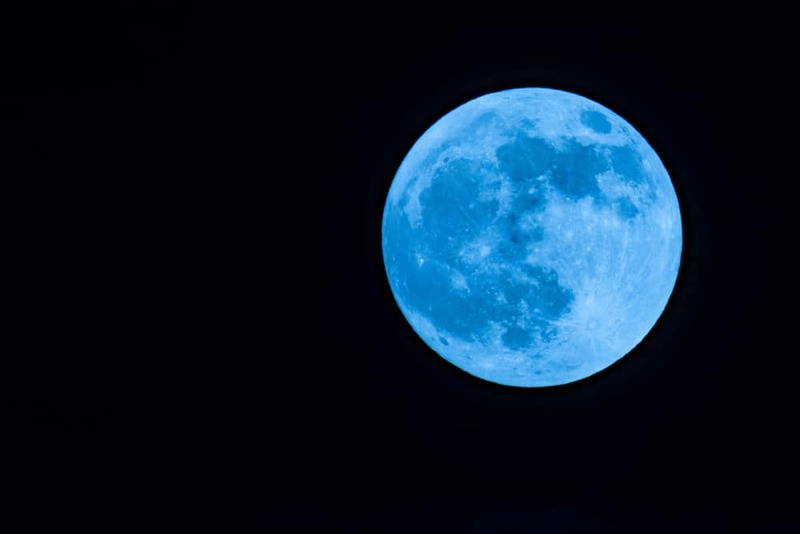 This blue moon holds particular meaning for me because it’s the moon that comes at the end of my birth month, and around now is when my birthday wishes can start coming to fruition. Generally, when the moon reaches its fullest (mid-cycle), the intentions we had set earlier in the month can be realized. The moon’s energy, which is thought to influence our emotions, is strongest and we’re able to have the most effect with the least effort. In other words, what was happening in the dark (in the sky, and in us) is coming to light. I like to think back to the two weeks before the full moon and wonder, what seeds did I plant around that time? What was I thinking about, planning to do or considering? Looking back on this particular cycle, there were a few things on my mind. Having just celebrated my thirtieth birthday at the start of March, I was feeling grateful for my creative life force, my legacy, my community–the people who feel the effects of what I do. My birthday weekend, a string of bright, sunshine-filled days, left me with a rumbling–a hunger–to be heard and be bright. And then spring fever hit. If around the new moon I was gathering inspiration, I’m now feeling ready to take action, put pen to paper and share! On a full moon night, I usually do a tarot spread and some journaling so I can really look at what’s brewing inside me, but this month I feel as though I should be outside and love up on some trees. Catie Fenn, who runs an event called the Goddess Circle, suggested I try this when I’m feeling drained: lean onto a tree and take some energy from it. Earth’s energy is unlimited, and we can connect to the unlimited energy in us when we connect to trees and nature. In terms of a ritual to recognize the full moon, I keep it super simple with this new and full moon guide by Astrostyle. Do something that makes you feel the way you want to feel. Walk around the block at night and look at the moon. Or write down your dreams the minute you wake up (full moons make our dreams super vivid). You don’t have to be a full-on cosmic master to start recognizing its phases. Living in alignment with the moon is one way I feel connected, not just to the people around me but also to the Earth. It’s a way I stay out of my head and in my body. It’s a way I support myself in not feeling burnout or like I’m a slave to the clock. The moon is a reminder to me that I’m so, so small, but I’m supported by something huge, and I can go with the flow and still be powerful.